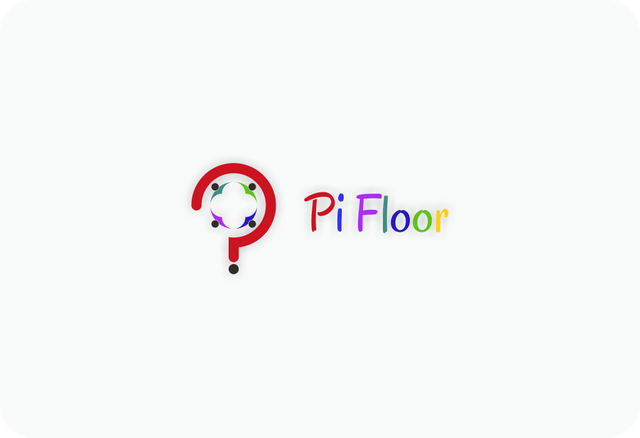 After searching on GitHub and I found Pi Floor project. The project owner need a logo for Pi Floor, so I'm trying to propose a few logos to the project owner. Pi Floor is an android portable application that can be used for children's education. So children can play while learning. 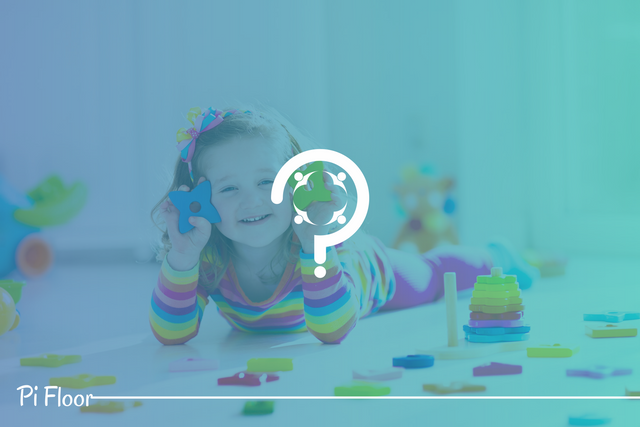 The concept of this logo idea is the initial letter "Pi", I made it a question mark, children's play and learning together as the project owner wanted. For the color of the logo, I follow project owners to be more colorful so they look childish. I created this logo easy to remember, modern and minimalist. To design it i used CorelDRAW X7. I appreciated your work and effort. The idea behind the design is quite nice. However, small elements on the logo design are not recognizable on small sizes. It means that effect of the logo design will be reduced. If it is android application, it could be better if we see the logo design on android interface. So, we could see how it works on small sizes. Good to hear that. :) Thanks so much brother.